A unique botanical blend of Cranberry Extract, Jajoba Oil and Aloe Vera infused with Green Tea and Vitamin B3 to nurture over-stressed hair. Leaves hair softer, more manageable and free of frizz and fly-aways.Directions: Apply to wet hair, gently massage into hair and scalp. Thoroughly rinse. For best results use daily with Pure & Basic Cherry Almond Moisturizing Conditioner. Finally, natural shampoos and conditioners formulated with high-performing, pure and natural ingredients to give you stronger, healthier hair. Pure and Basic shampoos lather to a thick foam for easy cleansing from root to tip, creating a perfect palette for Pure and Basic's smooth, nutrient rich conditioners. All formulas deliver the powerful anti-oxidant properties of Green and White Tea extracts while certified organic botanicals replenish lost moisture and much needed nutrients. It's easy to find just the right duo for your hair with our cleansing and conditioning systems. Certified Organic Ingredients. Safe on chemically-treated hair. Gentle enough for your family. Sulfate, Glycol, Paraben-Free. Formulas for all hair types. Cranberry, Jojoba Oil and Aloe Vera infused with Green Tea and Vitamin B3 moisturize and nurture over-stressed hair. An intense cleansing and conditioning treatment duo for dry, damaged hair. Leaves hair softer, healthier-looking, and free of frizz and fly-always. Fresh cherry aroma with warm almond undertones. 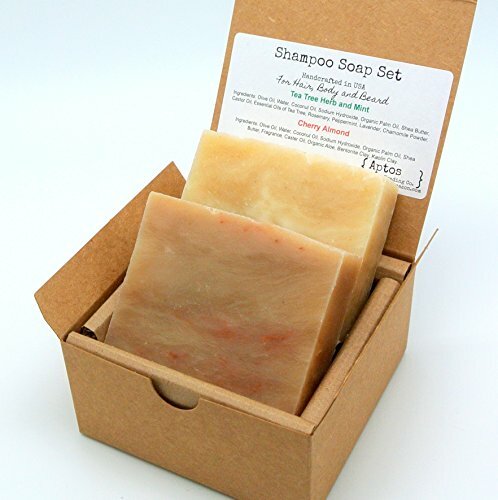 Cherry & Almond Handmade Natural Soap 1 Pack By Soap Club * Organic shea butter * And a blend of non-GMO essential oils and/or fragrances. 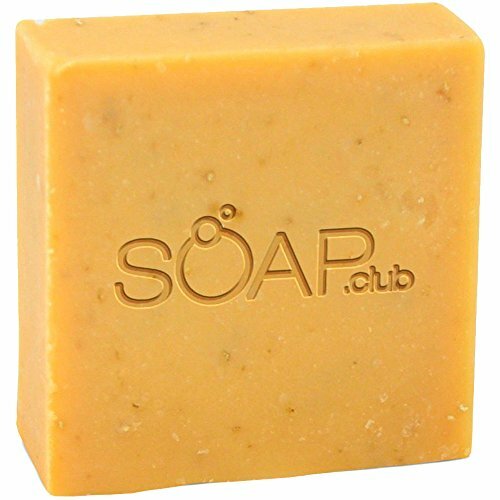 Why Should You Buy From Soap Club? * Our soaps are ideal for all skin types. 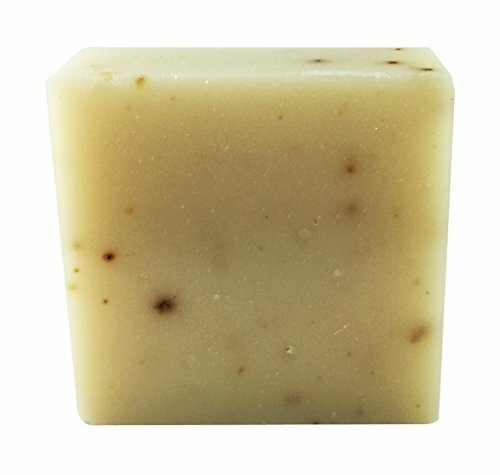 * The cold-press method enhances the soap's moisturizing powers, giving a more luxurious experience. * All of our ingredients are natural, organic and use biodegradable materials, so they're good for you and good for the environment. * There are no artificial colors, preservatives, harsh chemicals, detergents, or parabens, which means our soaps are safe for everyone, from adults down to babies. * There is no risk because we guarantee our product, so if you have any issue, we will replace your first bar of soap with a new scent or refund your money. Pamper yourself with Handmade Almond Cherry Soap from Soap Club today. Click "Add To Cart" To Purchase Now! 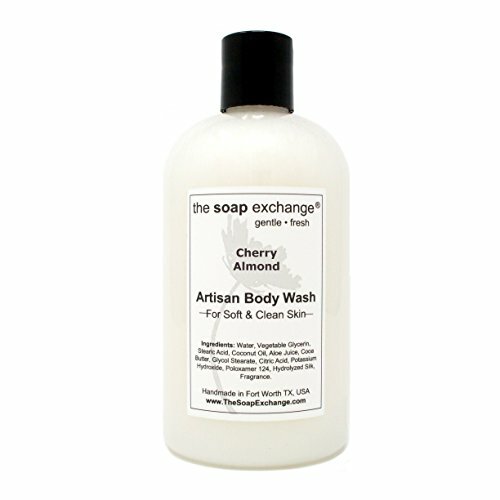 The Soap Exchange Body Wash - Cherry Almond Scent - Hand Crafted 12 fl oz / 354 ml Natural Artisan Liquid Soap for Hand, Face & Body, Shower Gel, Cleanse, Moisturize, & Protect. Made in the USA. Handmade natural soap. Sulfate free, Palm Free, Cruelty Free, Vegan soap. A gentle shampoo that cleanses hair naturally, leaving it shiny and smelling like cherry blossoms and almond milk. So it'll ask to be touched. In French. 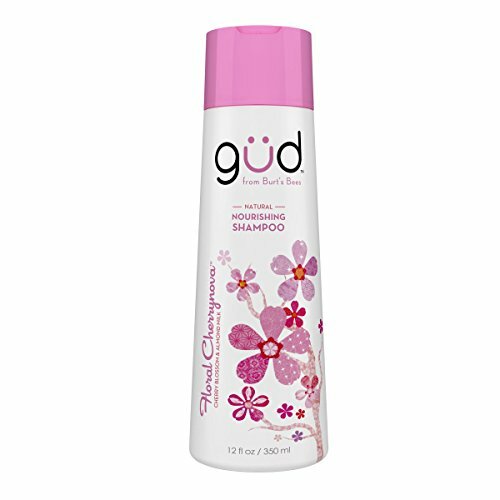 Bursting with the luscious scents of cherry blossoms and almond milk, this bottle of Gud Floral Cherrynova Shampoo leaves your hair shiny and nourished. The rich, fragrant lather cleanses hair gently and naturally with botanicals and leaves it smelling as wonderful as is looks. Because this hair shampoo isn’t tested on animals and contains no Parabens, Phthalates, or Petrolatum, you can use it without worry. Delight your senses with Gud’s other Floral Cherrynova scented body and hair products, from Burt’s Bees. Look, smell and feel good with Gud. Compare prices on Moisturizing Shampoo Cherry Almond at ShopPlanetUp.com – use promo codes and coupons for best offers and deals. We work hard to get you amazing deals and collect all available offers online and represent it in one place for the customers. Now our visitors can leverage benefits of big brands and heavy discounts available for that day and for famous brands.